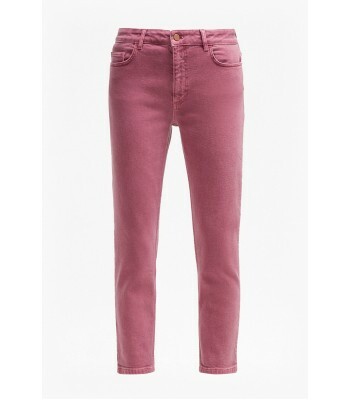 For a new take on denim this season, opt for the Antique Dye Relaxed Jeans. 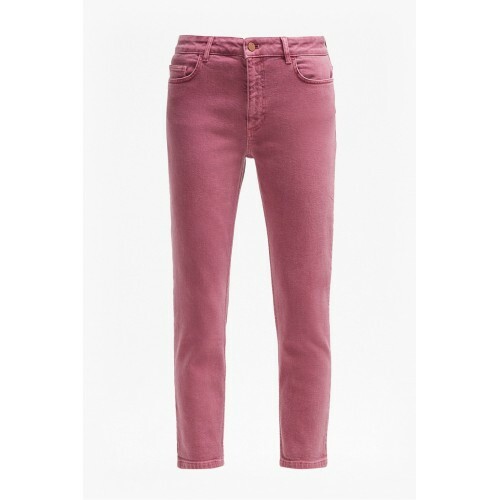 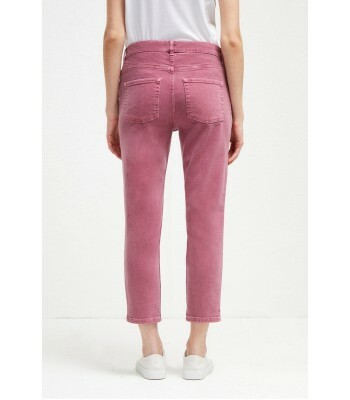 An eye-catching cherry pink hue brings the jeans to life, turning the relaxed jeans into statement denim. 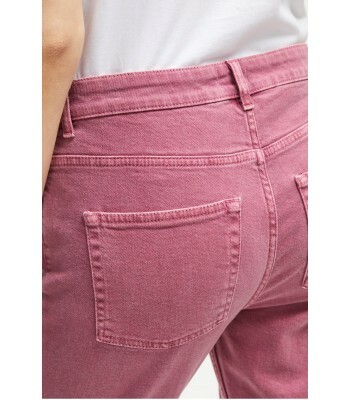 A casual, loose fit with a lightly tapered leg create a flattering, everyday shape. 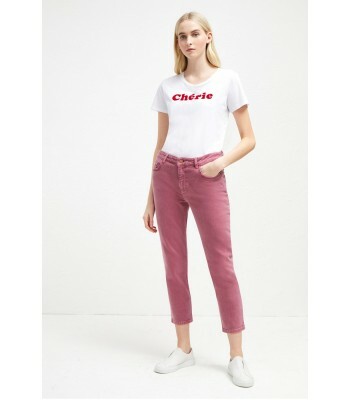 Style simply with the coordinating jacket and a slogan t-shirt.